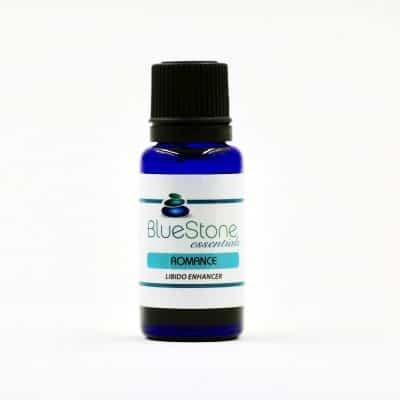 Essential oils can be so much more powerful than one might think and, can be really great for reducing inflammation, managing pain and treating ongoing discomfort. In addition, they are an excellent source for bringing a sense of peace and calm to one’s psyche. BlueStone Essentials’ Kibosh Anti-Inflammatory blend is designed specifically to target inflammation, improve circulation, encourage detoxification, and promote a feeling of calm and tranquility. * If you like the smell of Thyme then you are going to love this blend! • Red Thyme is considered to have strong anti-inflammatory properties, is a great detoxifier, helps to improve circulation, reduce symptoms of chronic fatigue syndrome, decrease gas and indigestion, is a memory booster aiding in improving focus and concentration, is uplifting and may ease nervousness and or anxiety. • Lavender is regarded as useful in improving circulation, respiratory problems, digestion, and is considered to have strong anti-fungal properties. Lavender is very calming and promotes a restful night of sleep. • Bergamot is well regarded for it’s stress and or anxiety reducing properties. It is used to aid in detoxing, parasite and worm removal, to ease chronic fatigue syndrome, and is said to contain powerful antibacterial, analgesic, antispasmodic and soothing effects. Back in the day, Italians used bergamot oil as a means to cool a fever and rid intestinal worms. Massage in a circular motion into the abdomen. Add a few drops to a vaporizer and inhale. Inhale directly from the bottle or a cloth. Add a few drops to a bottle of water and mist onto pillow-cases. Add 8 – 10 drops to a warm bath and soak. The aromatic scent of Kibosh comes from the strong herbaceous aroma of Red Thyme, balanced with the sweet, citrus scent of Bergamot and fresh, floral fragrance of Lavender. I am a long distance runner who over the years has developed supreme chronic nerve pain. 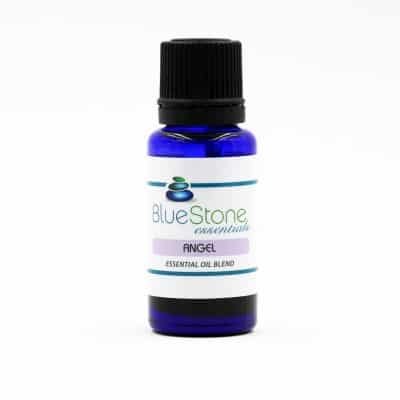 The pain has limited my mobility significantly, but once I started using this oil, with a combination of foot baths and massages, I’ve finally found a way to run and perform natural, organic, and safe ways of pain management. I am so grateful for this product, and highly recommend it. Do alternative treatments. These two oils gave been a true God send along with Michelle and her help with blends. Definitely a must for pain relief and antiamflamatory releif. 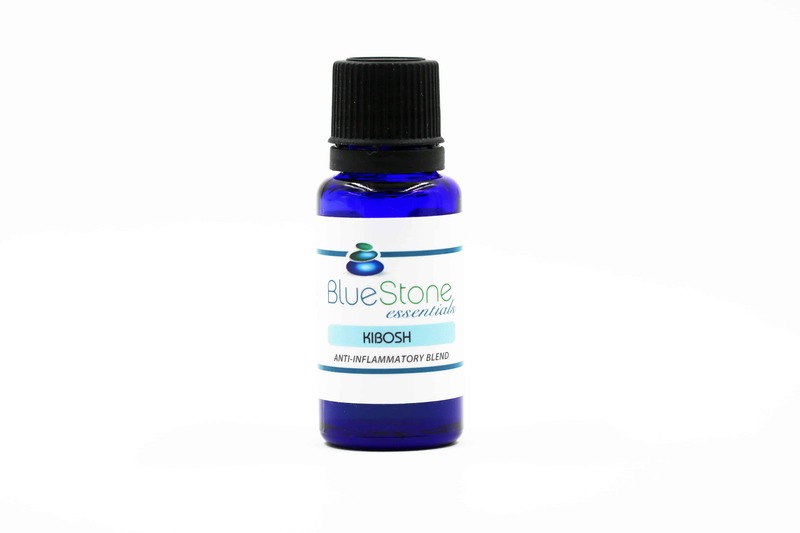 I have written a review on Kibosh before, but I need to say this oil also helps you relax as well as stop the pain. I have neck problems I used it on my neck it was amazing!